Identity thieves, hackers, and cybercriminals around the world are attacking the public sector. Here’s what you need to know to keep your clients safe. 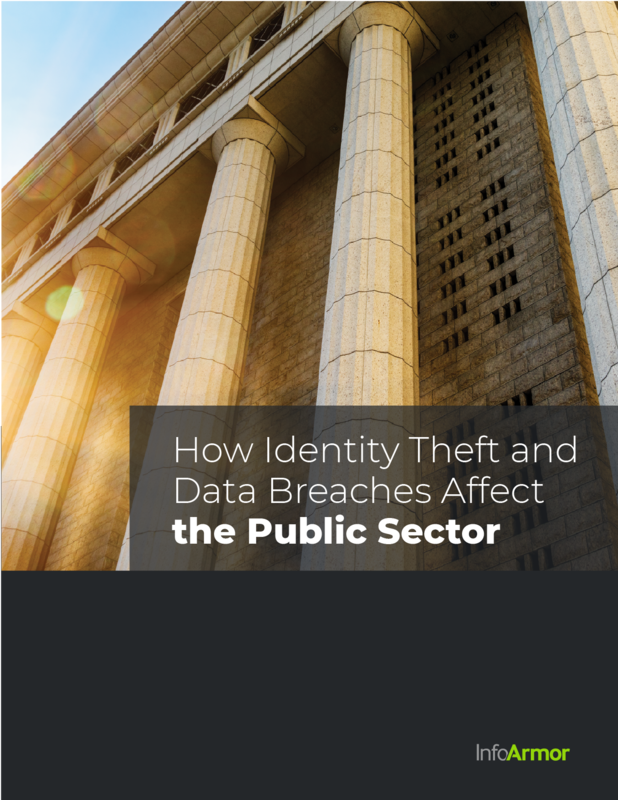 Our complimentary one-sheet, How Identity Theft and Data Breaches Affect the Public Sector, is designed for every broker with clients located in — or providing services to — the public sector. It's loaded with powerful information you can use when communicating with your clients about the threats public agencies, nonprofits, and government personnel face in today's digital era.